With extra ordinary super powers. All she needs is to be a lil’ less paranoid & work on not losing her cool and patience. – Testimonial by sara ka andar ka aurat! 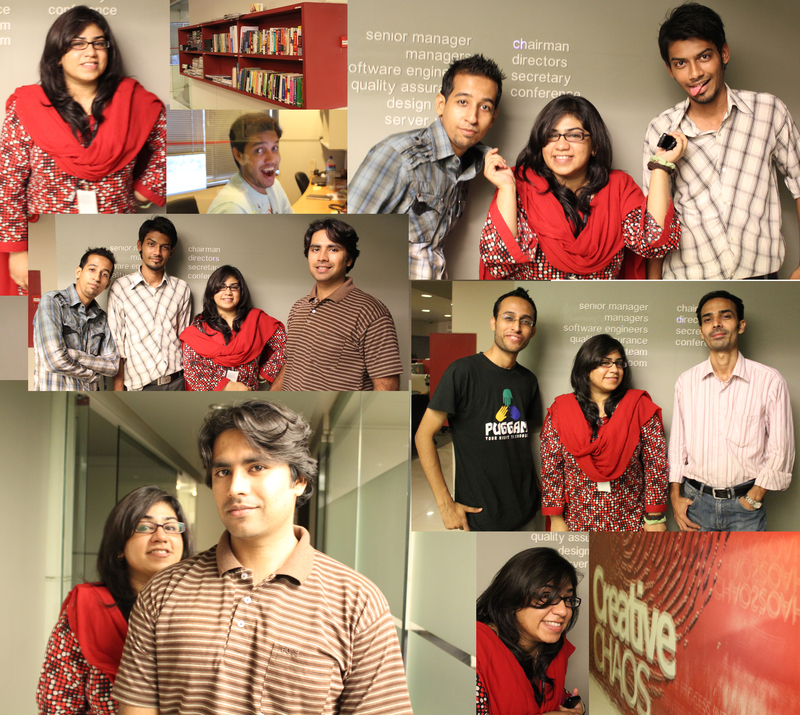 And so, here it is.. this was my 2nd last evenin’ at Creative Chaos! Watch the Killer Facts’ Teaser! Join the March For Education to End the Education Emergency in Pakistan! Not too much of a TGIF feelin’ today..
Have a great weekend! Enjoy the song! This is one of my favorite songs… I would like to dedicate it……. If you fall I will catch you, I’ll be waiting..
and you say go slow..
mickey ticks n I smile……………………..